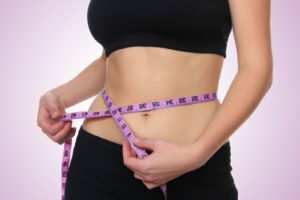 Will medical insurance pay for a tummy tuck? Most medical insurance companies will not help to pay for a tummy tuck because it is cosmetic surgery and not considered medically necessary. Most plastic surgeons will allow you to pay for a tummy tuck out-of-pocket. The cost of this procedure can vary greatly. A tummy tuck procedure costs an average of $5,798. Some surgeons may charge a singular fee while others will charge individually for anesthesia, tests, and facility costs. Many surgeon’s offices will offer payment plans to help you pay the cost in a reasonable time frame. It is important to choose your surgeon based on your comfort level and trust in their ability, not just solely on the cost of the procedure. Is breast reduction surgery ever covered by health insurance even though it is a cosmetic procedure? Some women suffer from back and shoulder pain because of the size of their breasts. Some medical insurers are willing to pay for this surgery if it is considered a medical necessity and will help the woman have less pain in her life. In some cases, breast reduction is accomplished using a tumescent liposuction procedure. Women may also want a breast life following the reduction. You should call your insurance company to find out exactly what they will cover. Some medical insurers will place restrictions on what they will cover, even if the surgery is deemed medically necessary. Depending on the type of medical insurance plan you have, you may need to get prior authorization before you schedule your surgery or your insurer will not cover it. Some insurance companies might also only pay for the procedure if you choose an in-network surgeon to perform it. Will Medicare cover surgeries that help you lose weight? Medicare does not cover tummy tucks or most other elective cosmetic procedures. Medicare plans do cover different weight-loss surgeries, such as gastric bypass surgery, lap band surgery, duodenal switches, and sleeve gastrectomies in some areas. 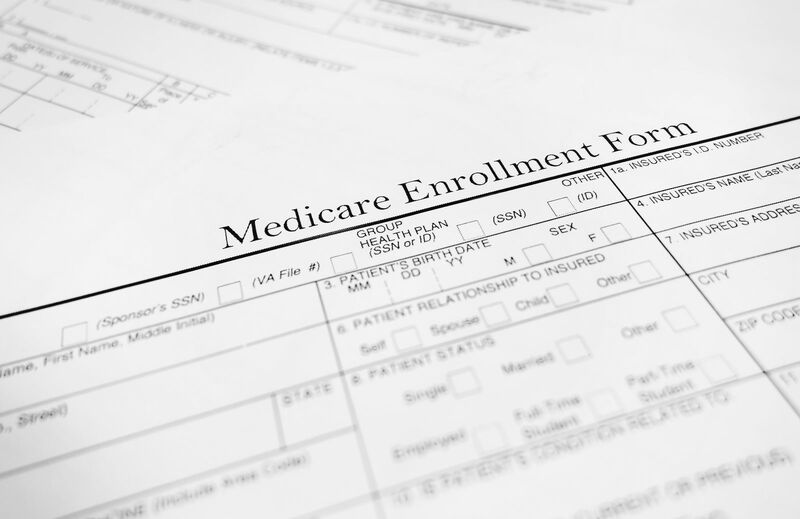 Medicare recipients do have to meet certain requirements to be eligible for coverage. To get the surgery, you are required to have a body mass index that is over 35 and you must have been obese for at least five years. Additionally, your weight must be the cause of another diagnosed disorder in your life, such as high blood pressure. You cannot get the surgery until you have documented proof that you tried more than one weight loss program and failed. Your primary care physician should also recommend the surgery before your Medicare plan will sign off on it. Will Medicaid cover surgeries that help you lose weight? Medicaid covers weight loss surgeries, as well, if the patients meet similar requirements as the ones set forth by Medicare. Medicaid has stricter criteria for children, whereas Medicare very rarely covers children. If you are a Medicaid recipient under the age of 21, your body mass index must be higher than 40, more than the standard 35. Medicaid will not cover surgery at all for a boy who is under 15 or a girl younger than 13. If you choose to have the surgery, you must understand that it requires a change in the way you eat and exercise. You also must have access to dietary and mental health counseling before and after the surgery. Some life threatening disorders or psychological issues may affect your coverage eligibility. Do private insurance companies cover surgeries that help you lose weight? Most private insurance companies offer coverage for several types of weight loss surgeries, including United Healthcare. Depending on your plan and the criteria that you meet, you may be eligible for gastric bypass, vertical banded gastroplasty, biliopancreatic bypass and lap band surgery. If your body mass index is over 40, you may be eligible for surgery coverage without having to be diagnosed with a co-morbid condition. It is extremely unlikely that your medical insurance will pay for a tummy tuck because it is an elective cosmetic procedure. If you meet certain requirements and qualify as obese, your medical insurance company may deem you eligible for other types of weight loss surgeries. Enter your zip code below to compare free health insurance quotes and get on the right track toward a better life with affordable, reliable coverage! 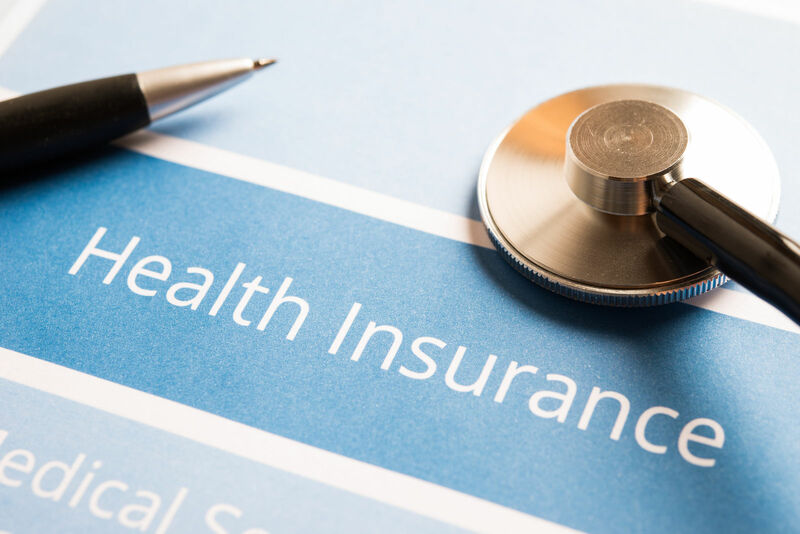 What is a gap health insurance plan? What is the role of a health insurance specialist?